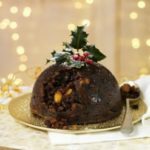 Is plum pudding an absolute ‘must have’ at Christmas time? 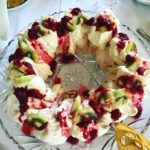 Whether you make your own or use a store bought plum pudding, adding this beautiful Brandy Cream will give it a luxury touch and it is so simple to make. 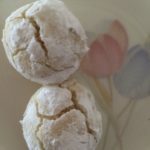 This recipe is an old family favourite, my mum has been making it forever. If you would like to make your own pudding, this dark and delicious one is fabulous. – Place the cream in a large bowl and whip until thick peaks form. – Place egg whites in a medium bowl and whip until stiff peaks form. – Add the sugar to the egg whites and beat together for 1 minute. – Add the egg yolks and brandy to the cream, and fold until combined. – Add egg whites to the cream mixture and fold until combined. – Transfer into a serving bowl, cover with cling wrap and refrigerate until required. 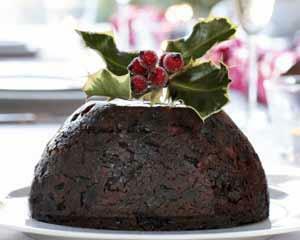 Handy Hint – Heat your plum pudding in the microwave for 6 to 10 minutes instead of boiling for an hour or two! Do you make your own plum pudding? Previous Wotif Mystery Deal – Fabulous Value and Fun Way To Book Accommodation! 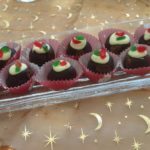 Next Fabulous Festive Food – No Cooking Required!